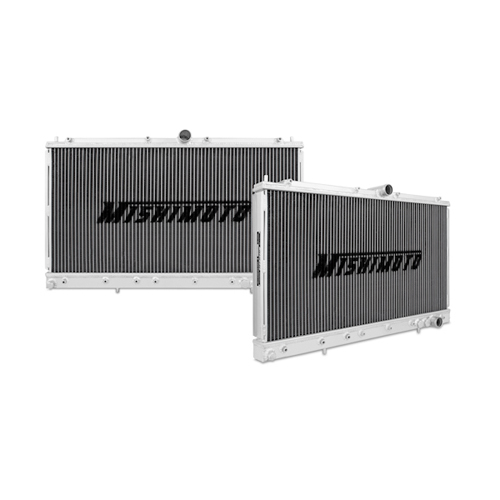 Whether you take your 3000GT to the track or use it as a daily driver, an upgraded cooling system is essential in maintaining a well balanced efficiently running engine. 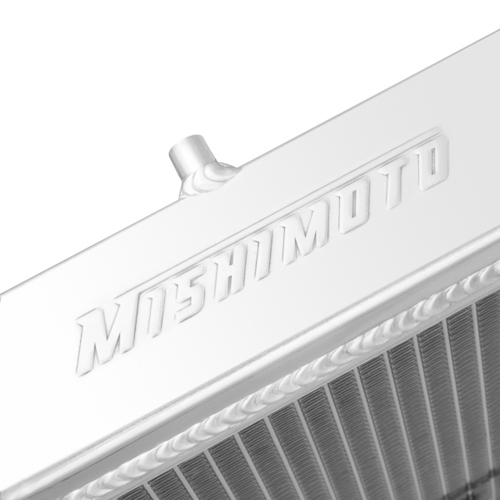 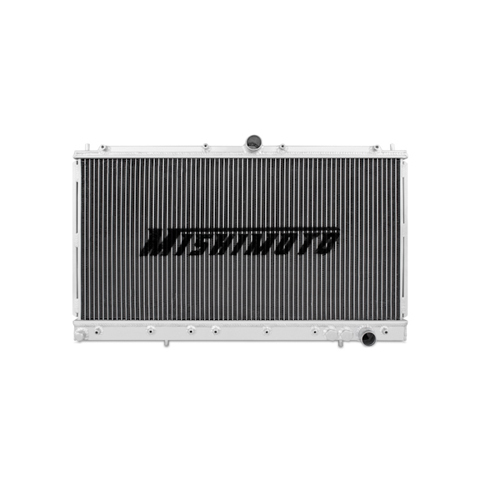 The Mishimoto performance aluminum radiator is the ideal upgrade to the stock 3000GT radiator especially for those looking to enhance the overall performance and lifetime of their engine. 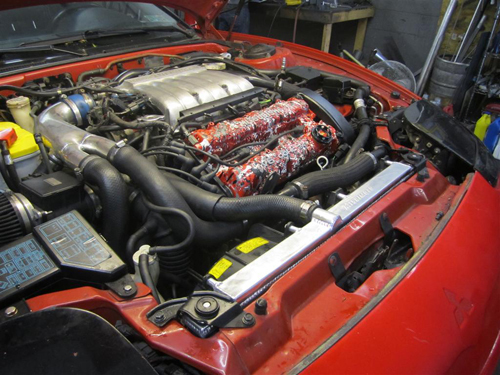 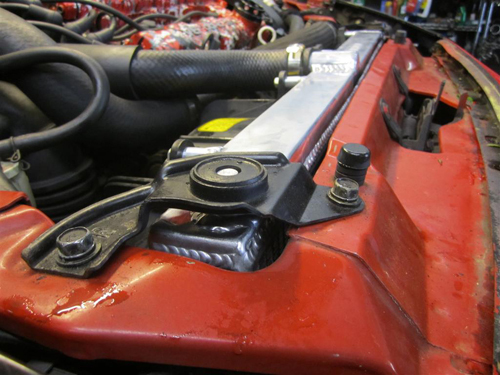 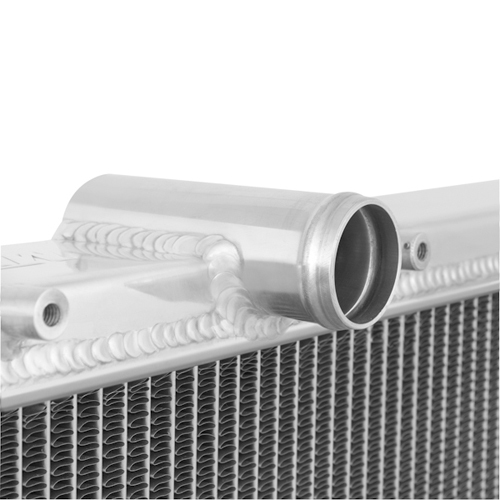 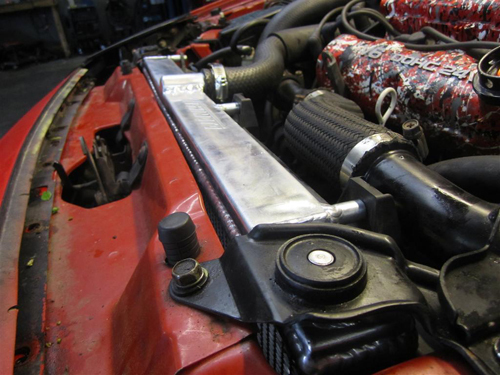 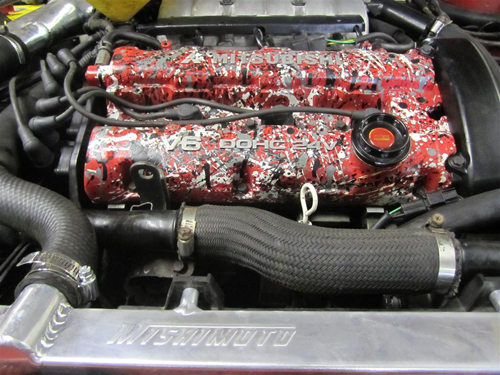 With a direct OEM fit installation is effortless, no cutting or modification is required. 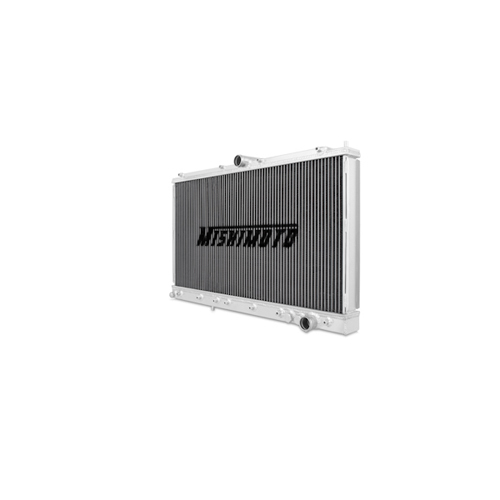 All Mishimoto radiators are designed and engineered to maximize cooling efficiency and most importantly protect your vehicle from overheating. 29.1" x 19" x 2.15"
Want this item shipped on April 22? 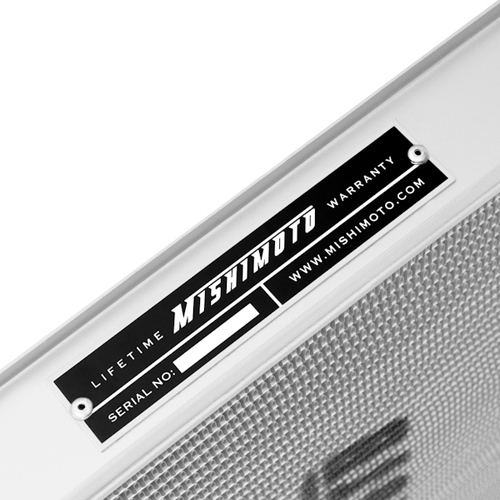 Order within the next 54 hrs 51 mins.